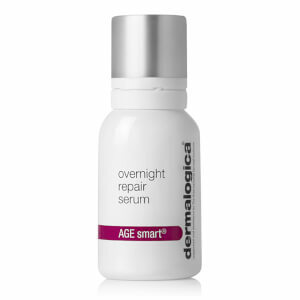 This is a terrific little cream to keep for trouble spots. 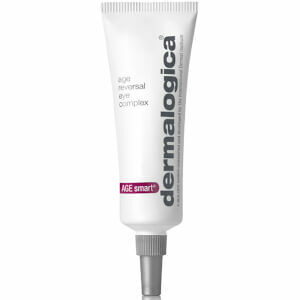 It is thicker than most moisturizers, but not at all oily or greasy. I use it for my mouth area, neck, and eyes--anywhere you want concentrated attention to aging and wrinkles.